"It creates a dent in the institutional culture. Dissension at the top level of the institution was not a new phenomenon, but earlier these issues used to be decided primarily at the bureaucracy level within the system," MK Narayanan said. 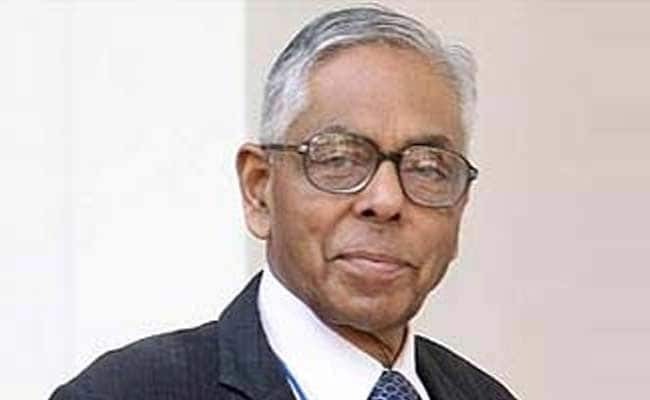 MK Narayanan said that what is happening at the CBI is a matter of concern. "It creates a dent in the institutional culture. Dissension at the top level of the institution was not a new phenomenon, but earlier these issues used to be decided primarily at the bureaucracy level within the system," he said. On the issues with China and Pakistan, he said, "China should be our main concern. One country which does pose danger to ours is China. China wants you off the main table... does not want you on the same table," he said. He said, the entire Chinese government was not reachable and the country was absent during voting despite giving an assurance to India that "we will not let you down". "Unless the USA had put pressure, it would not have been possible" Mr Narayanan said. There should also be efforts to bring some normalcy in Kashmir, he said.